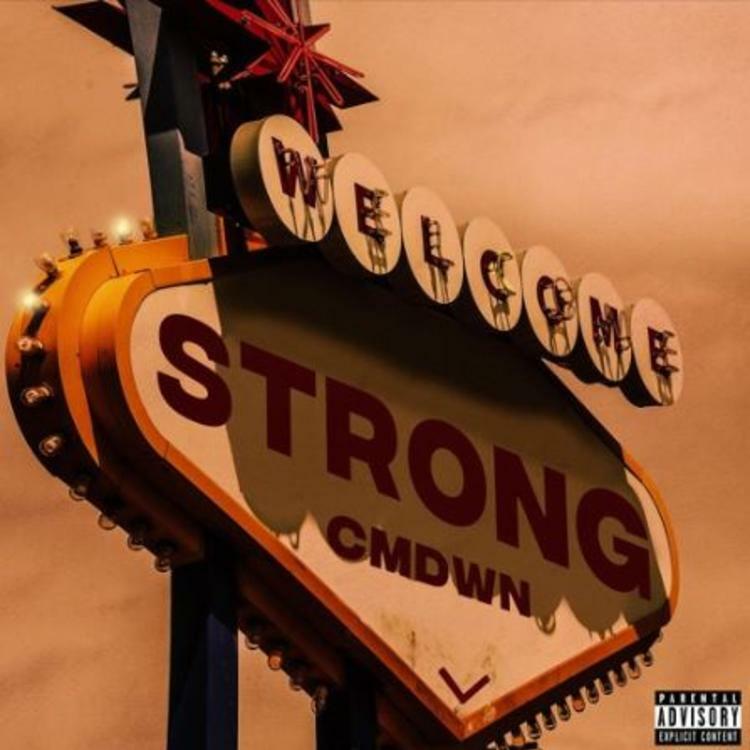 Home>New Songs>CMDWN Songs> CMDWN Flex Hard On New Track "Strong"
Toronto's CMDWN Collective have made some serious noise over the past few years. Ca$tro Guapo and singer FIJI of CMDWN have been dropping bangers after bangers and working with the likes of Lil Yachty and Nessly in recent times. As they continue to make even bigger waves throughout the rap game, they drop their latest single, "Strong." CMDWN are back with their new track, "Strong." Their latest effort follows the release of February's "Sidebag." It's a major banger that finds both artists flexing their melodic side even further. The two of them flex all through the track. FIJI's hook game on the song is tight and the two of them deliver a track that'll surely play as an anthem for this summer. Keep your eyes peeled for more music from CMDWN. SONGS CMDWN Flex Hard On New Track "Strong"